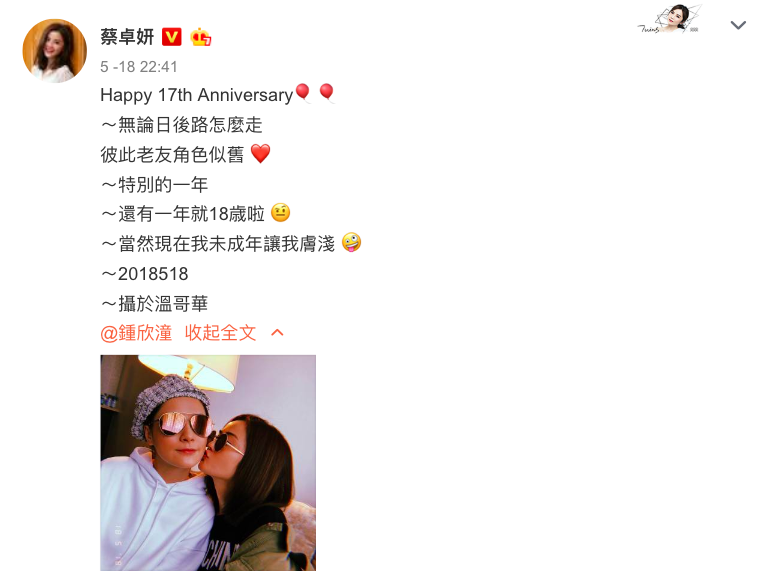 On May 18, Charlene Choi shared a picture taken with Gillian Chung to celebrate their 17th Anniversary as a band. 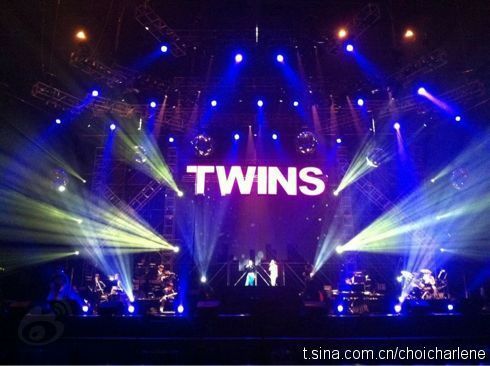 The two make up the Hong Kong Cantopop duo Twins that was formed in 2001 when they were just in their teens. 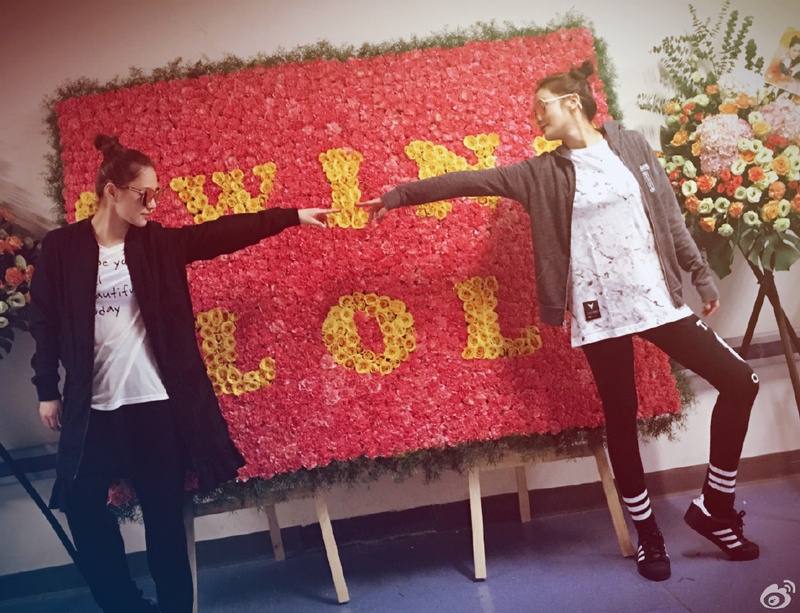 They've had their ups and downs, even separating for a couple years due to a scandal, but their lasting friendship has endured as they're back promoting and rocking out in concert just this year. It's nostalgic looking at the pictures, probably more so for them as they continue to grow as artists and enter the next chapter of their lives. Gillian Chung's getting married soon and Charlene Choi is one of her bridesmaids.